The PCN Head Office offer full time pro-active management from a strong team who regularly issue online news articles and digital newsletters. We also form collaborations with top industry exhibitions (see Reference). In this section of our website, you can view online articles and previous newsletter releases. View our online articles by month. 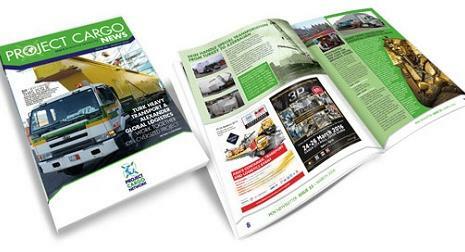 View our latest digital newsletter. View our past years newsletters.